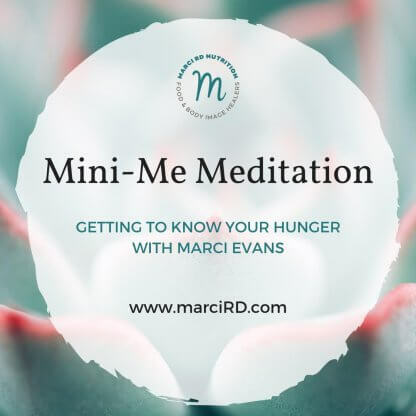 Mini Me Meditation - Marci R.D. If you give the meditation a try, tell me about it on social media or the blog. I’d love to hear your experiences.